Simply Click the question you want to ask. The answer will appear. We take all forms of online payments. Debit cards, credit cards, AMEX, PayPal funds, etc. You do not have to have a PAYPAL account, you can checkout as a GUEST. Just look for that link on your cart. (See below) If you have or have had a paypal account in the past, you might have to use a private browser to check out as a GUEST. Your browser has cookies in it showing your old paypal account. No. Never have and never will…. We do not sell any pre-made mats to size. Every mat needs to be made with the sluice PRESENT while making it. EVERY sluice is slightly different and even sluices made by the same manufacturer will vary slightly as they come off the line. It’s the nature of METAL and bending it. You cut ONE section and fit it into your sluice, then cut the next. WHY? Because sluices can vary in size also from the top and bottom. That’s why every mat needs to made with the sluice PRESENT as it is made. We understand that buying MULTIPLE mats can get expensive, but you can often get great performance by selecting one or two mats that match your needs. Watch this video. 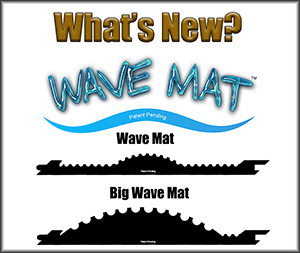 Do you sell pre-made mats? Yes, once your order ships you will get an email via PayPal with tracking info, however give it until after 6pm that day for it to enter into the tracking system. Do you send tracking email? Most NON-Highbanker orders ship the next business day. 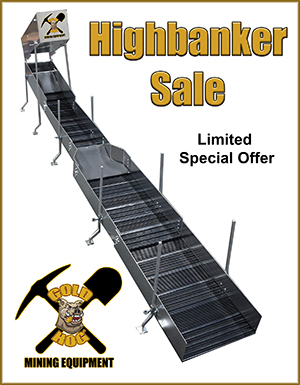 Most highbanker orders ship in 1-3 business days. SuperHogs take 2-5 business days to ship. This page, WHAT MATS TO USE , explains it all. What mats should I buy for my equipment? In over 7 years of business we have NEVER taken a single phone call, but we offer some of the best customer support in the industry. Why is that? 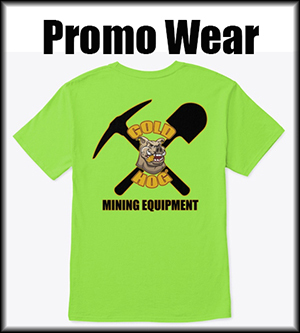 Because we work with miners in 30 countries it is impossible to take 100s of phone calls at all hours of the day. It would take a staff of nearly 10. Instead we offer AWESOME email support 24 hours a day, 7 days a week, 365 days a year. Yes, email us Christmas morning and you’ll get an answer in 2-24 hours. All emails are reviewed by TWO real people to decided the correct person to answer. EXAMPLE: We don’t want a “office manager” answering questions about GOLD MINING and neither do you. 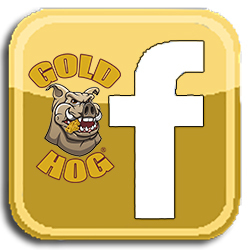 We do not have a retail location, we only sell online and have for 7+ years shipping to 35 countries. We do not have dealers. We do not. We have found time and time again, that if you place an order the normal way… it often arrives quicker or in the same time frame as trying to expedite it. (TRUST US) The required email exchanges, payments for extra shipping, etc, all can add days to shipments. 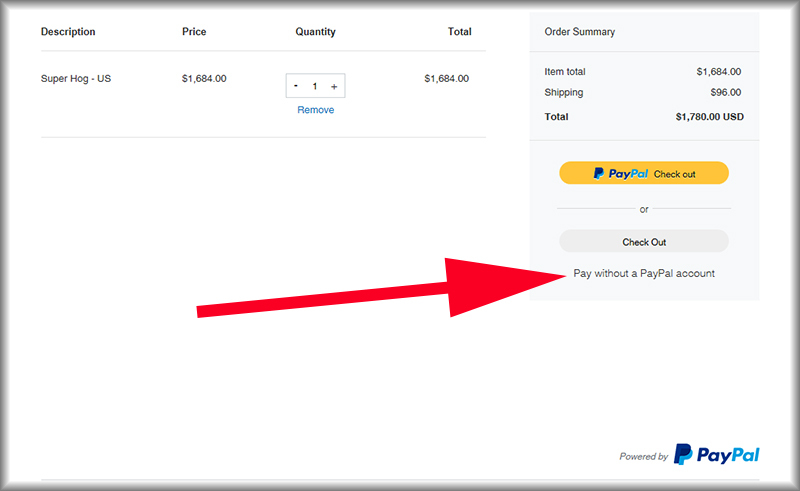 If you would have just ordered the product NOW… it ships and arrives fairly quickly.